Various DeviantArt پرستار Art. DeviantArt artist's work. 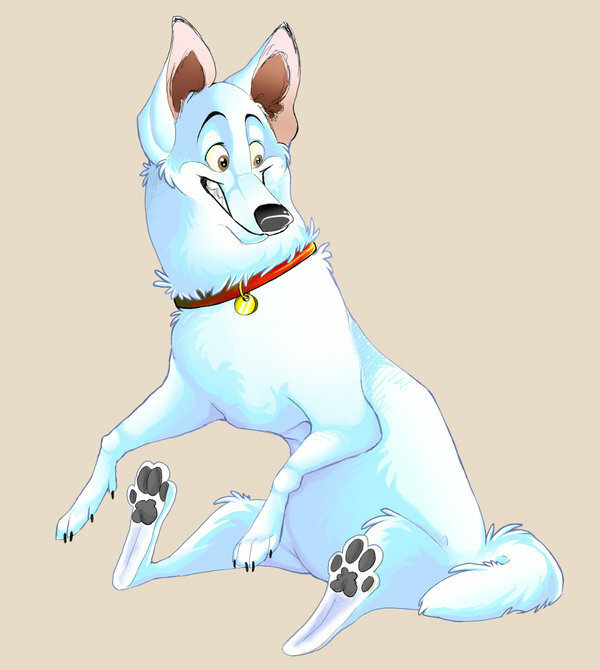 Unlike some people on here (not mentioning names), I don't take other people's work and call it my own.. Wallpaper and background images in the Disney's Bolt club tagged: disney bolt dog movie anime mittens rhino deviantart artists.